Dhaka, March. 17, 2018 / A team from The Admirable Crichton flew from London to Dhaka, in February 2018 to review and improve their digital marketing presence. They aimed to forge long-term business partnerships for outsourcing website design, social media, SEO and day to day digital marketing with the best company or companies. They visited many companies in Dhaka, mostly those resulting from Google searches. Anis Asghar, Executive Chairman of The Admirable Crichton Ltd, said, “We had a good relationship with the existing team that managed our website, social presence and search ranking but we needed to improve our Google rankings quickly, as they were decreasing rapidly on the search engine results pages. We decided to visit Dhaka and find an expert who could rapidly improve this situation. 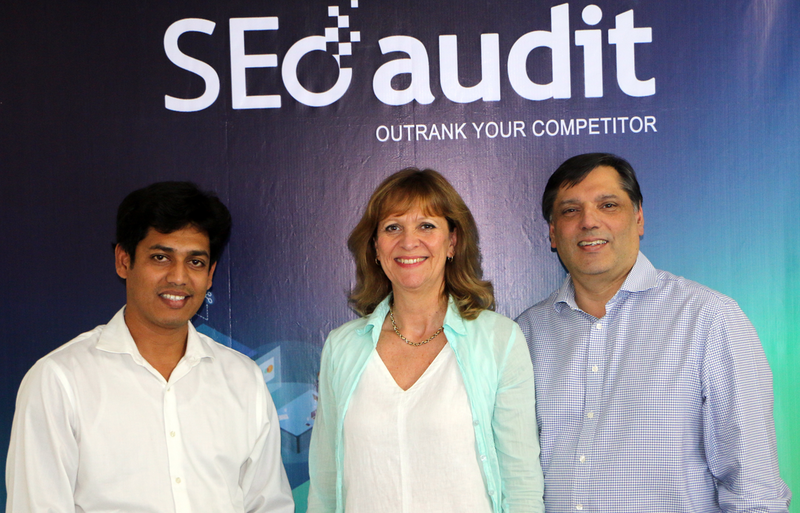 After many meetings with Dhaka experts, we decided to award our website design, social media and SEO projects to the SEO Audit Agency as we found Maqsood Rahman and his team to be the most knowledgeable in Bangladesh on the UK digital markets; with competitive pricing too. 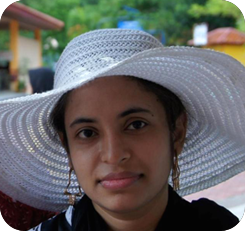 Maqsood Rahman is a skilled communicator and answered our many questions well, explaining why our organic search ranking was dropping. He provided us with a clear, concise and practical plan of action to improve the rankings as well as ways to drive quality traffic to our website. He also explained website design ‘best practice’, which can help us compete in the luxury market in the world’s most popular city – London”. Maqsood Rahman, The Founder, and CEO of SEO Audit Agency said, “When we reviewed the website and ran a technical SEO audit, we realised there was much we could improve, particularly in the area of ‘best practice’. By improving ‘best practice’ on the existing website and improving the backlink profile, we will boost the rankings on the search engine results page. The Admirable Crichton is a highly renowned luxury catering and party design company established in the early 1980’s and operates in a crowded marketplace; ironically having trained many of their competitors over the years. It is therefore imperative that when designing a new site for them that we implement these best practices. This will help social media and search engine optimisation to drive traffic directly from the search engine results page, allowing The AC to catch up with their competitors. Personally, I like this project as it will open lots of new doors for our Agency in the London market as well as for other outsourcing company in Dhaka, Bangladesh”.